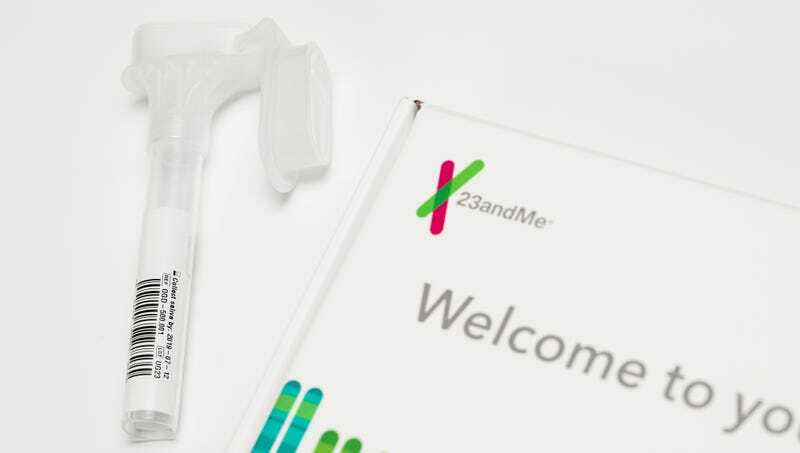 FRESNO, CA—Marveling at how a tiny bit of DNA could provide so much information about a person, local man Travis Fleming told sources Friday that he had recently learned what crimes he committed thanks to the 23AndMe forensic kit. “I spit into the vial they provided, shipped it off to the 23AndMe forensic lab, and then six weeks later I received the results outlining my exact culpability in all sorts of illegal acts,” said Fleming, scrolling through the online genetic report linking him to burglaries, kidnappings, and homicides. “It’s so cool to see my entire criminal history laid out so clearly. The test was able to pinpoint the exact locations of where I committed arson, plus it told me the likelihood that I’ll strike again in the future. I found out I’m at a higher risk of carrying out an assault with intent to cause bodily harm than the general population, so I’ll have to watch out for that as I get older.” Fleming, who already knew a lot of the information contained in the report, was astonished to learn that he was 1 percent responsible for the Mỹ Lai Massacre.